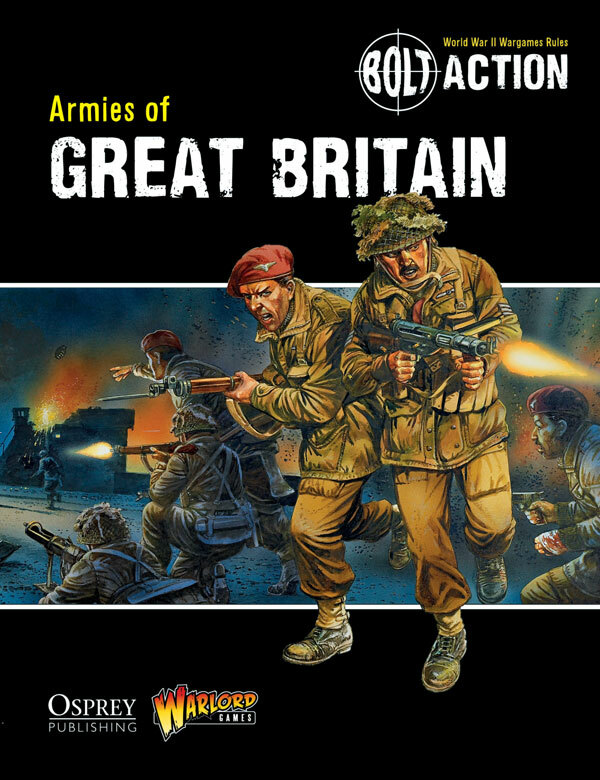 With pre-orders already shipped and on their way, we are very pleased to say Armies of Great Britain is now available on general release. From early campaigns in Europe to the deserts of North Africa and the jungles of the Far East, the book covers wherever the British forces faced the Axis threat. 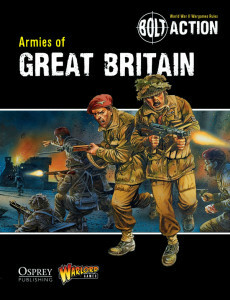 Armies of Great Britain allows you to field the British Army, British Airborne, Commandos, Commonwealth troops such as Australians, New Zealanders, Canadians, Polish Airborne, Gurkhas, Chindits and of course the SAS! Written by Jake Thornton, a copy of the Bolt Action rulebook is needed to use this supplement. This book comes from Warlord with the special release miniature of New Zealander Captain Charles Upham, VC & Bar – exquisitely sculpted by Paul Hicks. This model is only available when you buy Armies of Great Britain directly from Warlord Games. 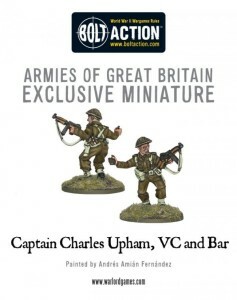 Read more about the extraordinary Captain Upham and his exploits courtesy of the Telegraph.